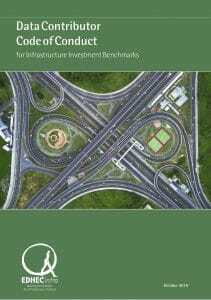 Private infrastructure investment is developing rapidly as a global asset class. This evolution requires a clear and robust classification of the individual infrastructure companies that equity investors can acquire or debt investors lend to. 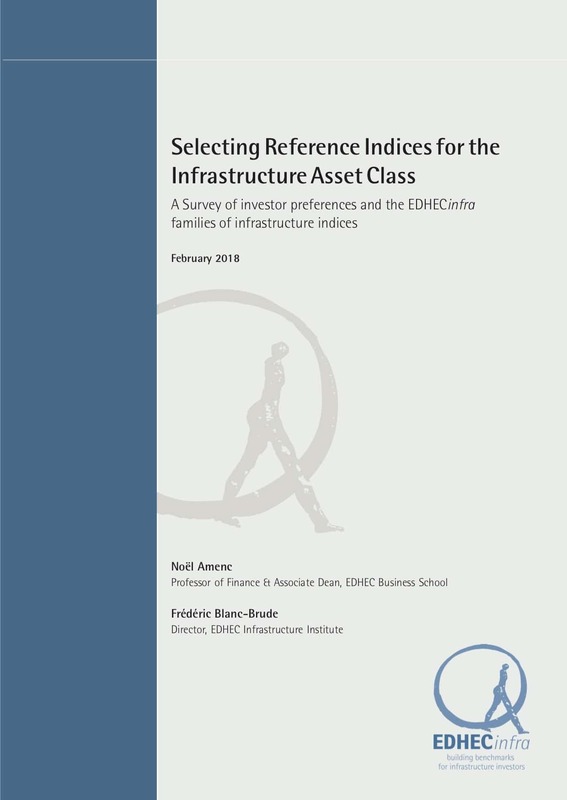 The Infrastructure Company Classification Standard (TICCS) was created by EDHECinfra to provide investors with a frame of reference to approach the infrastructure asset class. It offers an alternative to investment categories that were inherited from the private equity and real estate universe (e.g. 'Core' vs. 'Core+') which may not be the most informative when trying to group infrastructure investments and design strategies or simply document the structure of the sector. 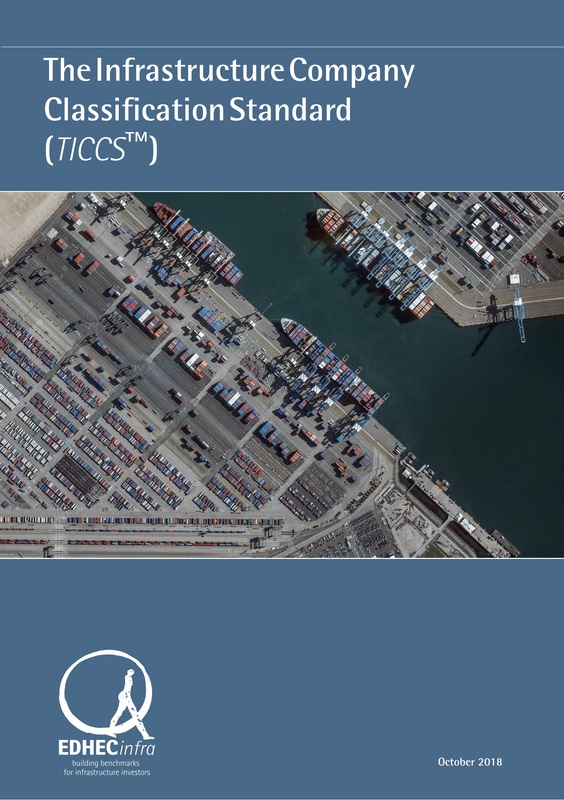 TICCS is designed to be compatible with other standard investment classification schemes but also uses fundamental insights from the academic literature to create a classification that embodies some of the key aspects of infrastructure businesses' risk profiles. 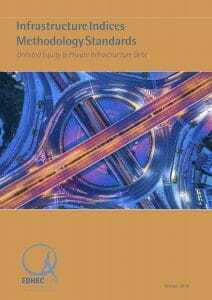 Design consistent sector and business risk-driven investment strategies in infrastructure globally. Companies are classified on the basis of individual qualitative and quantitative criteria including their contractual and regulatory structure and environment, their source of revenues and their type of industrial activity including the complexity and level of uniqueness of the relevant infrastructure both from a construction and an operational perspective. Their financial and corporate structure is also taken into account. 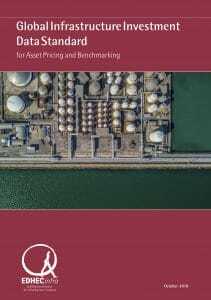 Robust - Built on the basis of academic research about the financial economics of infrastructure companies. Global - The range of categories available ensure that any private infrastructure company worldwide can be integrated in this framework, be it a regulated utility or a solar project company. 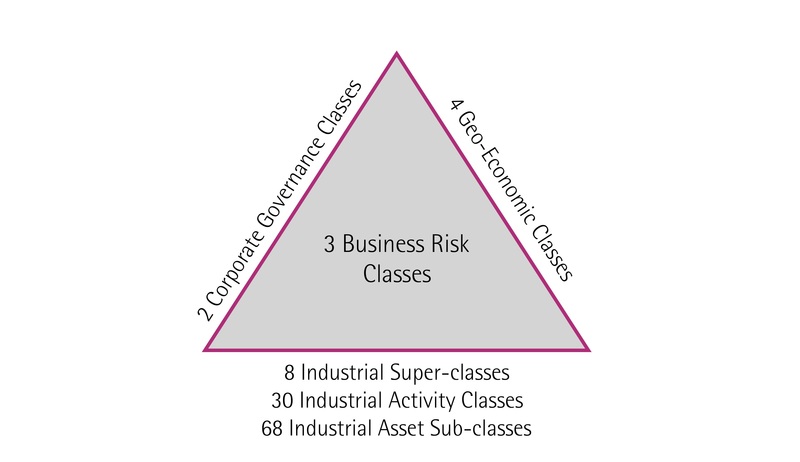 Risk focused - While ICCS aims to categorise companies on the basis of their prima facie characteristics, it focuses on groupings that are relevant to understand risk and play a role in asset pricing and portfolio construction. Dynamic - Infrastructure companies evolve over their life-cycle and with changes in national and sector regulation. The evolution of these characteristics play an important role in infrastructure investment and can be reflected consistently and homogeneously over time. 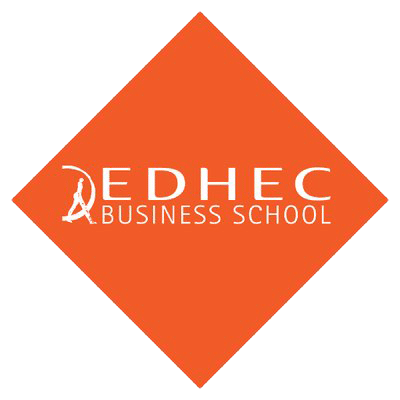 ICCS is built in the context of the EDHECinfra database of private infrastructure investments, the largest of its kind, which tracks the financial performance of hundreds of infrastructure companies globally.  Each national market included in the EDHECinfra universe is analysed in detail including all the relevant aspects of infrastructure procurement history and regulation in order to match this classification. ICCS is also reviewed regularly as new markets and companies are added to the EDHECinfra universe.  The design of this universe is described in the Infrastructure Index Methodology Standard document available on the EDHECinfra website.